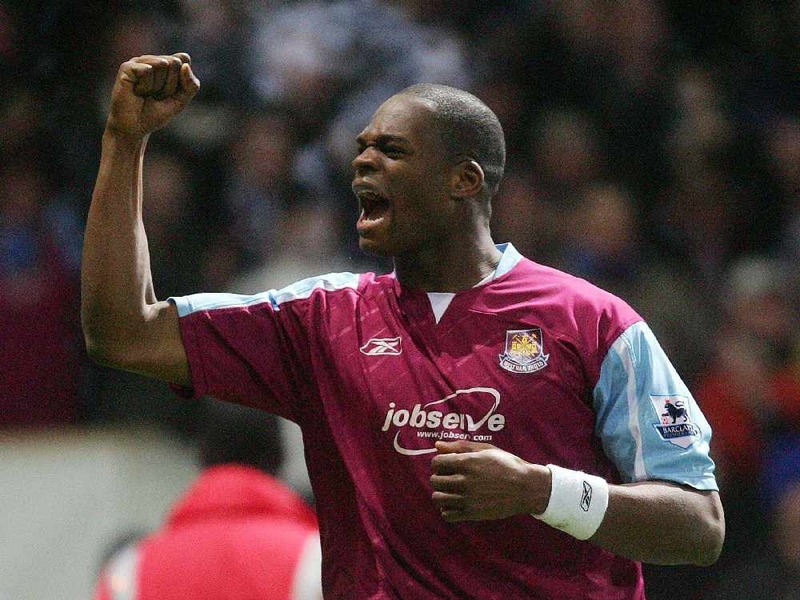 Marlon Harewood might not quite have achieved the status of legend at West Ham - but an 89th-minute winner against Arsenal at Upton Park got him pretty close. Harewood spent four years with the Hammers and appeared 142 times, scoring 47 goals and helping them bounce back from the Championship by winning the play-offs. He also has a 2006 FA Cup runners-up medal and helped them to a ninth-place Premier League finish that year with 14 goals, one of only four top-half finishes this century. But perhaps his most famous moment came later in 2006 when he slid home a late, late winner against Arsene Wenger's Arsenal. "Matty Etherington went down the left side and I thought 'I'm going to have to get onto this definitely because that's coming in'. 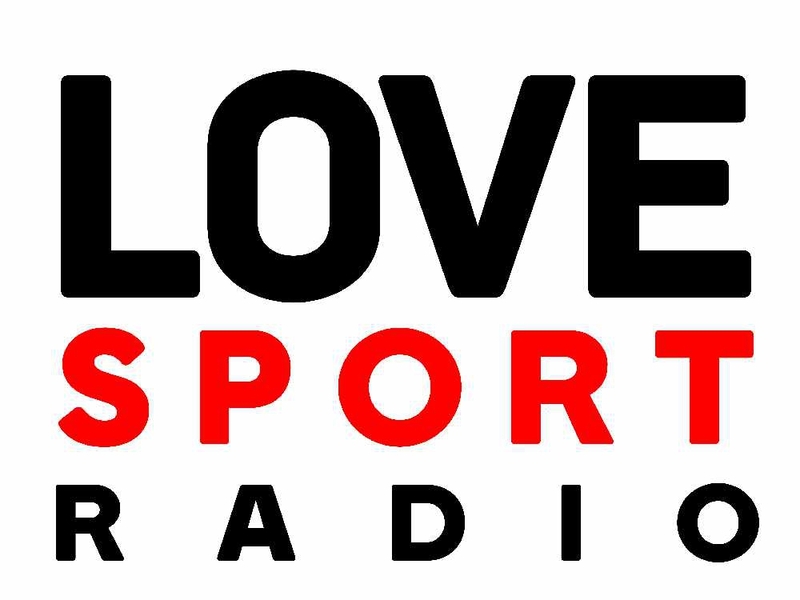 I made sure I connected with the ball, I just went crazy after that," Harewood told Love Sport's West Ham Fans Show (Mondays, 7pm-9pm). "I was so upset because I didn't even know that Pards and [Wenger] were having a fight on the touchline, it was that heated. "I sat down in the changing room and the lads told me 'Did you see Pards? He's having a right old go at Wenger!'. After a nightmare start to the season under Manuel Pellegrini, West Ham have picked up five points in their last three games and moved up to 13th in the Premier League table. And Harewood has been impressed with his former club's recent performances. "You've got some really top-class players in there and the last couple of games there's been some really top-class football," Harewood added. 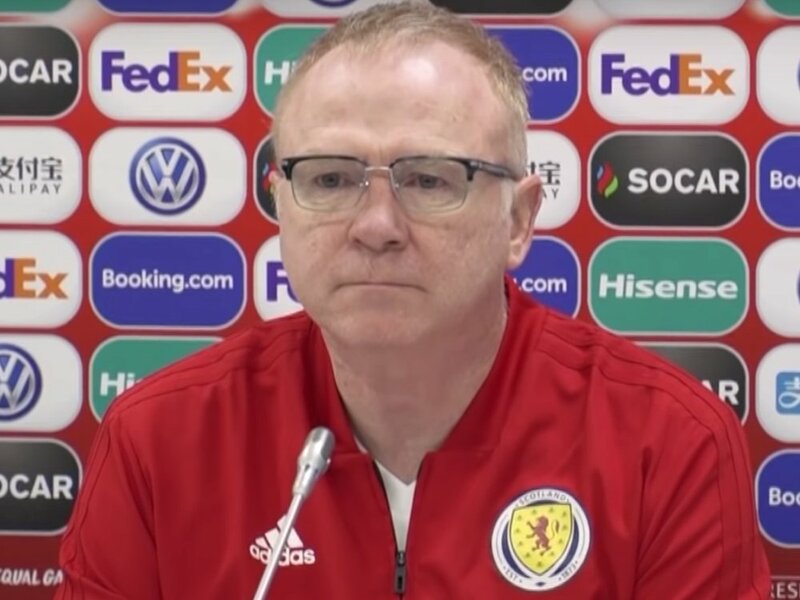 "The way they're performing, especially the young kids coming in, and you see the manager putting them in together and making them gel, we see that everywhere else. "It's a situation where they have a bad start to the beginning of the season but obviously now they're trying to pull that back together which prompts people to try and get behind them and try to look positively after the last couple of games." He also thinks the plan to expand the London Stadium's capacity up to 66,000 is massive news for the club. "They're looking to better the club. Anything in that direction I would've thought as a fan is massive. We're bringing more people into the stadium," Harewood said. 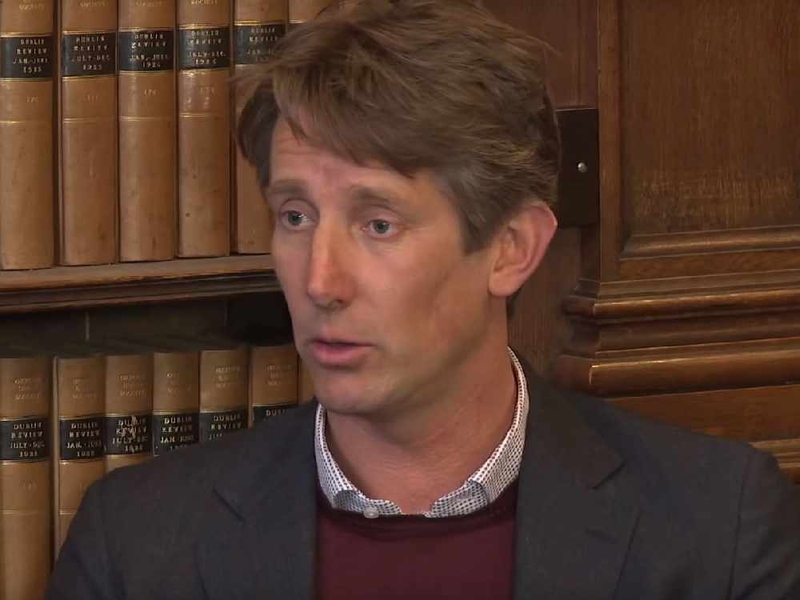 "They've got a waiting list of people wanting to buy a ticket, have a season ticket, but I think that's a massive plus for the club surely if you're a fan and you try to work a way to building it as an even bigger club than what it is. Surely that's a plus." In spite of the spate of good news at West Ham, Harewood is still concerned that there is a lack of depth up top at the club and a striker is a priority for West Ham to recruit in the January transfer window in addition to keeping hold of their best players. "Arnautovic needs some help, another striker but Andy Carroll's back fit so that will be a massive plus for the lads. So, I would've said a striker in that sense just to put pressure on all the strikers to try and do well," Harewood added. 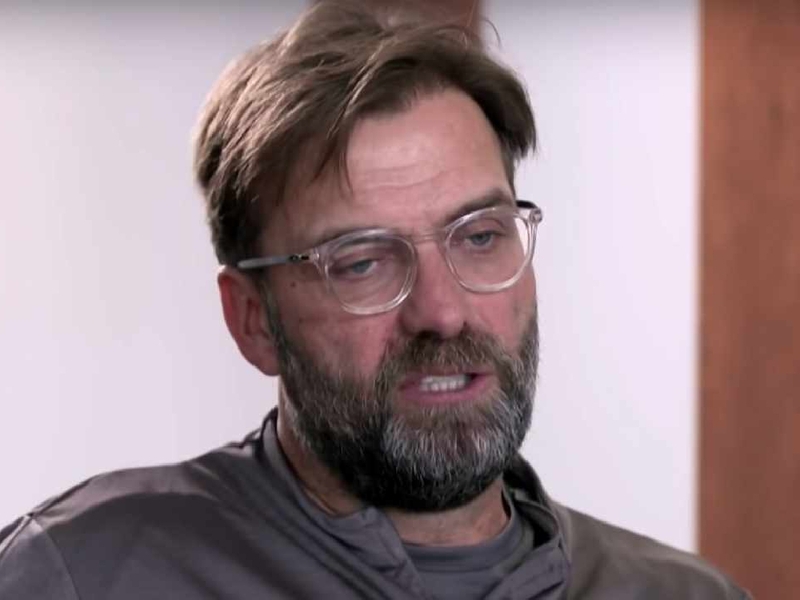 "They're gonna have to try and keep hold of them, the top-class players in January, because all the clubs are gonna go out there looking for players to better their squads and West Ham need to keep their squad first of all and obviously try to add to it when they can."